DESCRIPTION 23.77 acres. Prime Industrial Land. Next to Stony Trail. Great visibility, city services available. Paved access. Call Realtor for detailed information. 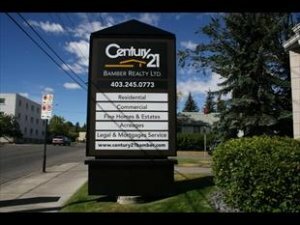 Additional 10.45 acres adjacent, also available.